Search Engine Optimization to get found online! 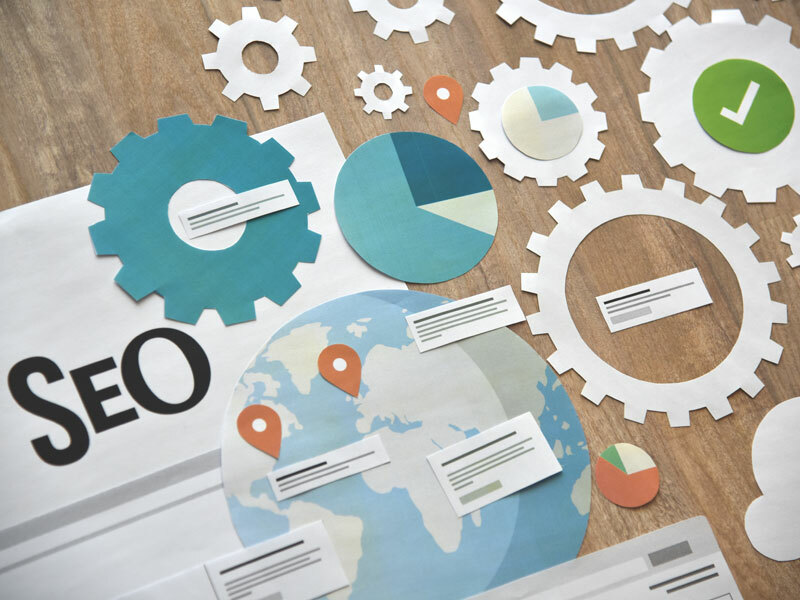 Search engine optimization (SEO) means optimizing your site in the right way to improve the rank of your results when people search for terms related to your market. Google accounts for most searches so we follow their practices. We break apart Google search in 3 sections. Google Ads Search. Recognizable by the little “AD” symbol. Google map with local listings under it. Organic search results. The websites Google thinks match best with each search. We can help in all 3 areas of Google! Read our SEO Tactics List to get an idea of the work we will be performing to make things work for your business. Add to the website in content and website links. Compare against your competitor’s rankings for those same key phrases. Identify potential content titles to write content for your website. Report on your ranking within our identified key phrases. We perform technical audits to make sure there are no behind the scenes problems. We perform user experience audits and make changes if necessary. We utilize new SEO strategies and make updates to your site consistently. Updating with extensions or negative key phrases to increase quality clicks. Creating ads that your potential customers are wanting and building new ads to keep trying to perform better. Showing reviews from Google, Facebook and Yelp on your website. Setting up page that you can share with clients via text or email so they can easily review you. Providing information on how to get more and better reviews. Respond to reviews on your behalf for an additional fee. Edit article and add image. Pushing article out on a SEO friendly blog post.